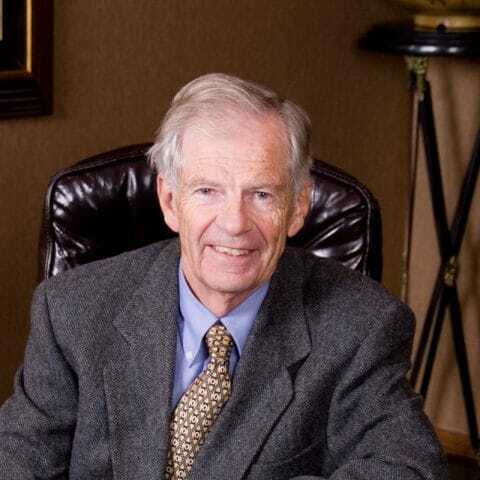 Mr. Dewey has been a Michigan Litigator for over 40 years. Beginning as a partner in 1965 of Dilley & Dewey, he has since represented plaintiffs and defendants in automobile accidents, product liability, domestic relations, workers compensation, insurance defense, probate law, and estate planning. Mr Dewey has been a trained, certified, and approved civil mediator since 2002 and routinely assists parties in resolving disputes in both simple and complex cases. He has also been a neutral case evaluator for Kent County and the West Michigan Court System since 1975. As a result of his diverse and extensive experience, Mr. Dewey has developed a much deserved reputation for having the highest ethical standards, the finest attention to detail, and a deep commitment to the legal community.